Grandparents are our heritage and essential members of our families and communities. That is why, a special day i.e Grandparents’ Day is celebrated every year to honour them. 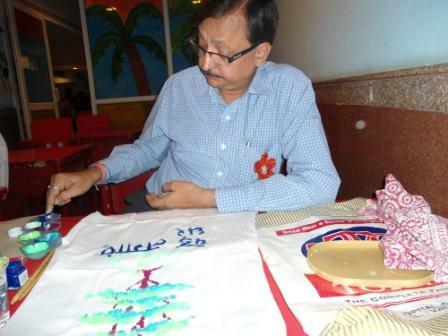 As a mark of respect and love for them, K.R.Mangalam World School, Paschim Vihar organized a splendid Grandparents’ day event in Paschim Vihar branch on 13 September 2011. The event honoured every ‘mangalite ‘grandparents, making most of this unparallel opportunity to give oceans of happiness and dedicate them a day to dance, play and to be a child again and completely be themselves.